Update: Sold out. Now up to $60. 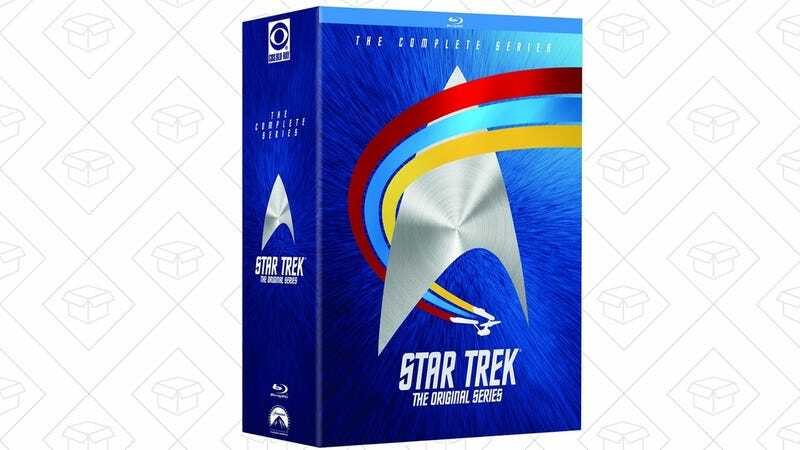 In honor of Star Trek’s 50th birthday, you can beam up the complete original series Blu-ray box set for $50, an all-time low. This could sell out, so I’d head over to Amazon at warp factor 7 to grab your copy. Still Haven&apos;t Played Overwatch? Today&apos;s the Day to Fix That.